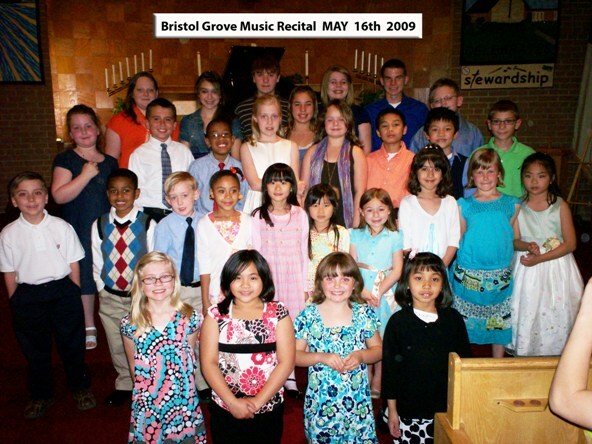 Bristol Grove Music held its Spring Honors Recital on May 16th at St. Paul’s UCC in Downers Grove. The Program included 30 of the best students in their age groups with a reception held afterward to honor them. Our next student recital will be held in November for advancing band, piano and vocal students.